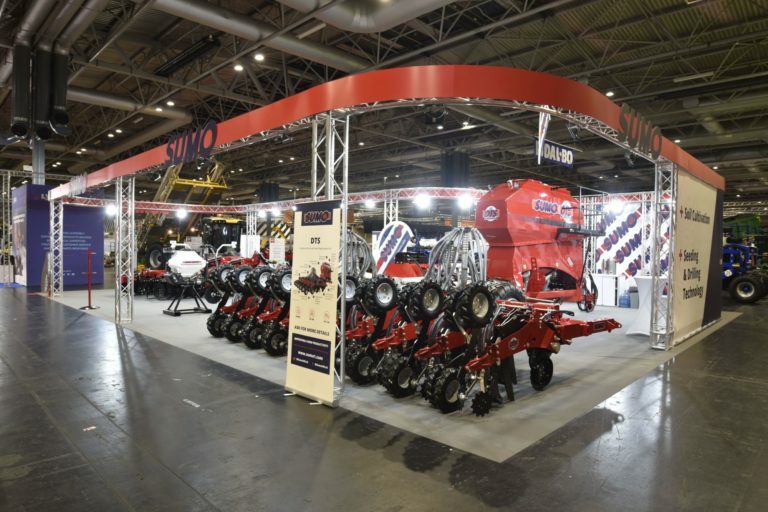 Sumo is a leading British designer and manufacturer of cultivation and seeding equipment. We make the most innovative and durable machinery in the market. 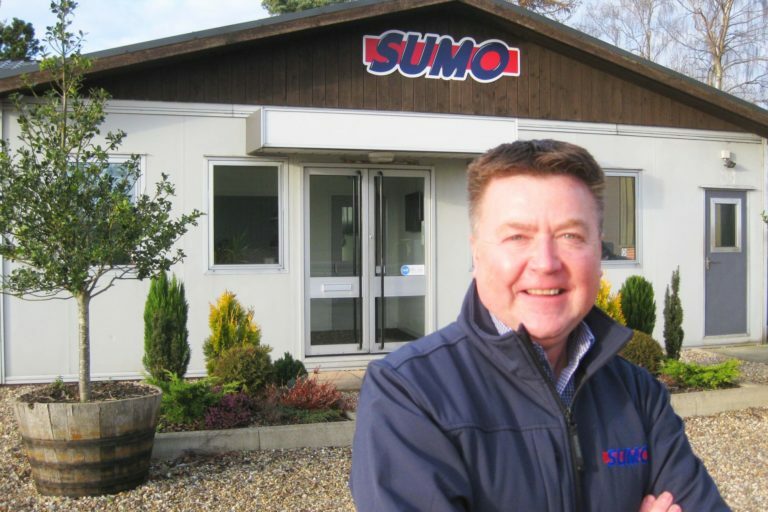 Established in 1991 as SW Agriservices, Sumo UK LTD moved to its current 100,000sq/ft site in Melbourne, East Yorkshire in the Spring of 2009. 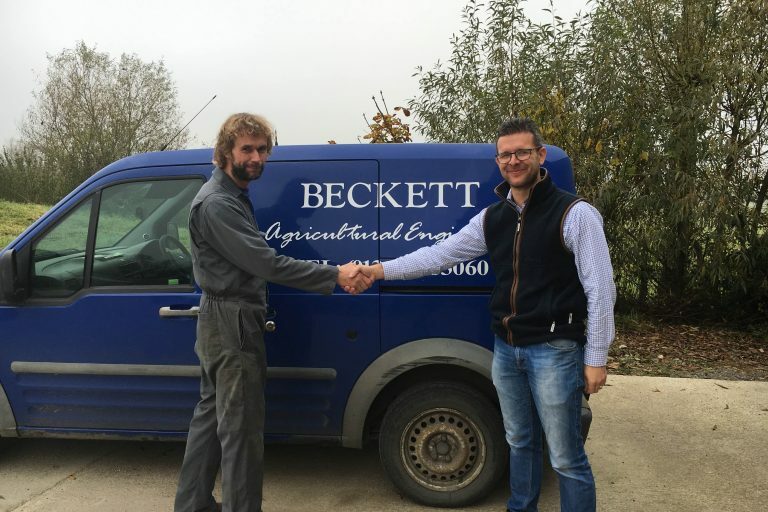 Over the last 25 years we have provided farmers worldwide with innovative machinery, enabling them to establish their crops cost effectively without detriment to the yield. 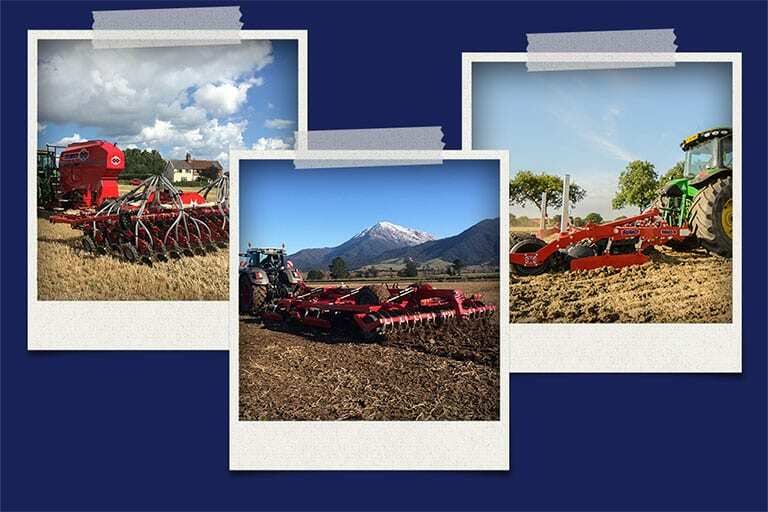 The launch of the Mounted Trio in 2002 firmed our place as a market leader in cultivation equipment with over 3,000 in the field to date. Since then, we’ve moved into the strip-till and direct-drill markets with our DTS and DD seed drills. Here you will find copies of our latest press releases as they are issued to the press, and a gallery of pictures which will be regularly updated, where we hope you will download images to use with articles you may be planning. 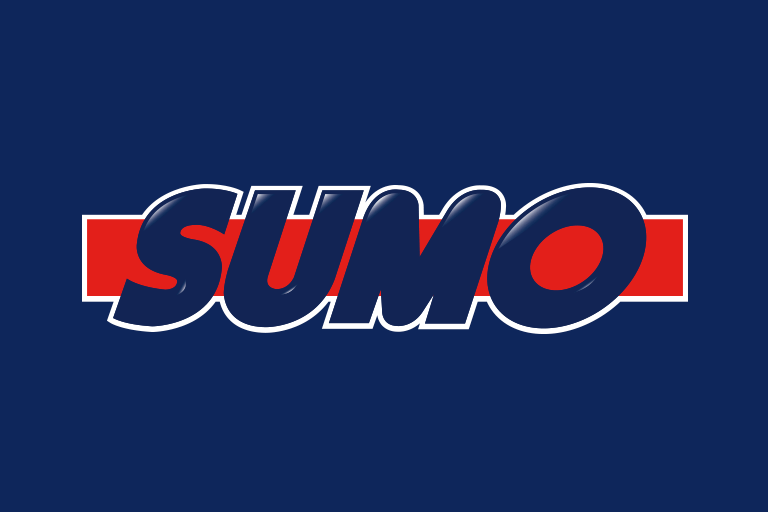 Sumo is always happy to talk to the media, so again, if you are looking for a story, or a quote, please get in touch with us and we will do our best to help. LAMMA – WAS IT REALLY THAT GOOD? SUMO – as strong as ever.